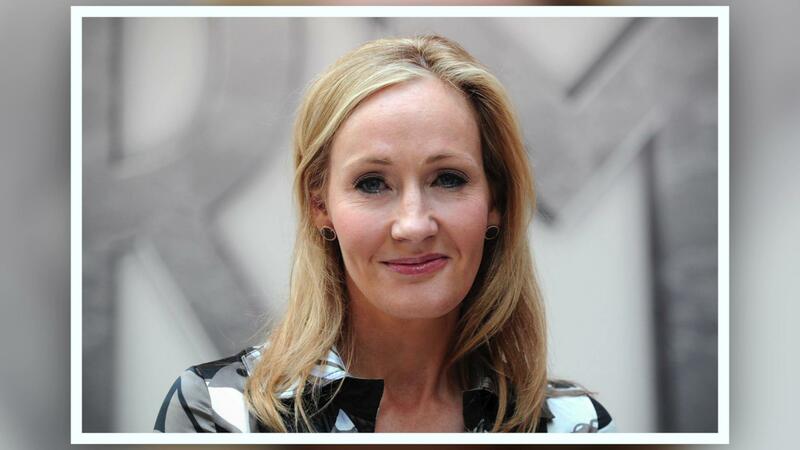 She may be one of the bestselling authors in the world, but J.K. Rowling is no stranger to rejections. Early Friday morning, the Harry Potter scribe, 50, took to Twitter to comfort fellow writers, who had been discouraged by rejections. When an author named Dianne Brubaker tweeted about moving forward after a rejection, Rowling replied, "I pinned my 1st rejection letter to my kitchen wall because it gave me something in common with all my fave writers!" MORE: 'Harry Potter' Fans, Rejoice! J.K. Rowling Is Writing Another Children's Book! As fans begged the Brit to share a photo of a rejection from a publisher, Rowling noted, "The Potter ones are not in a box in my attic, but I could show you @RGalbraith's?" Robert Galbraith is Rowling's pen name for her Cormoran Strike mystery novels, which she originally tried to publish without anyone knowing she was behind them. As promised, she shared some images of the rejections, writing, "By popular request, 2 of @RGalbrath's rejection letters! (For inspiration, not revenge, so I've removed signatures.)" She added the juicy tidbit: "Yes, the publisher who first turned down Harry also sent @RGalbraith his rudest rejection (by email)!" When fans asked how she found the strength to continue on after being shot down so many times, Rowling replied, "I had nothing to lose and sometimes that makes you brave enough to try... I wasn't going to give up until every single publisher turned me down, but I often feared that would happen." These days Rowling has published seven Harry Potter books, three Cormoran Strike novels, The Casual Vacancy, and helped pen the script for the play Harry Potter and the Cursed Child as well as the script for the upcoming Fantastic Beasts and Where to Find Them trilogy.